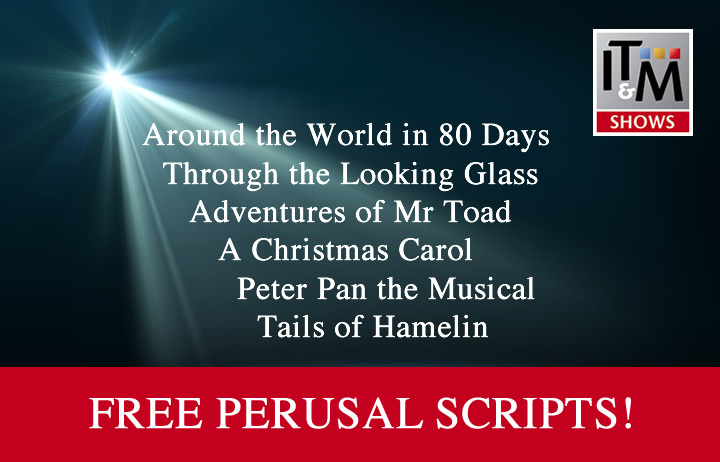 The perfect family musical for professional, amateur, school and youth theatre groups from International Theatre & Music. 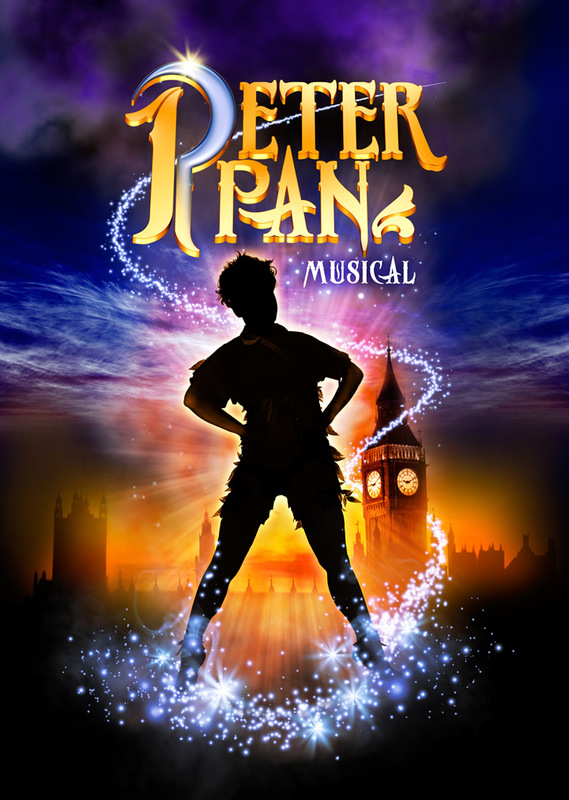 "Our audiences LOVED Peter Pan the British Musical. We got standing ovations every night and the music was a huge hit". View production images or make a no commitment licence enquiry. 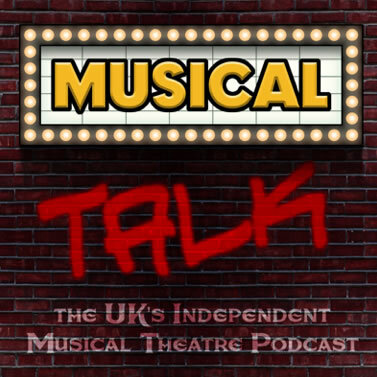 If you would like to discuss a production of Peter Pan the Musical or any other IT&M show, please email Richard Thomas or call him on +44 (0)20 3405 2402. "You guys are definitely the most helpful company we have worked with on any productions!" "I found IT&M one of, if not the best, company we have worked with… the complete package of materials was great. Rarely have I been given such outstanding service and attention"
"Peter Pan the Musical stands alongside Oliver and Joseph as one of the best productions around for schools"
"Our audiences LOVED Peter Pan the Musical. We got standing ovations every night. The music was a huge hit"